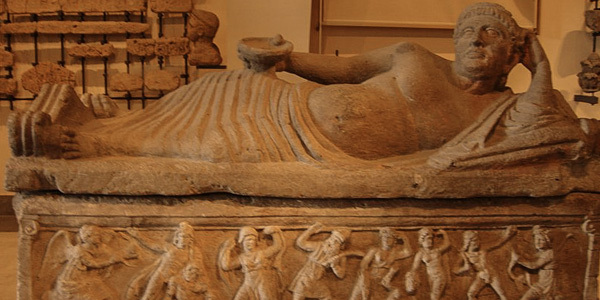 An Etruscan sarcophagus, showing the deceased reclining with a bowl in hand (the way Etruscans—and, later, Romans—typically ate) as if here were at an eternal feast in the aferlife. The 5th century BC Mars of Todi. After the Villa Giulia, this is the most important Etruscan collection in Rome, starting with early Iron Age objects dating as far back as the 9th century BC. 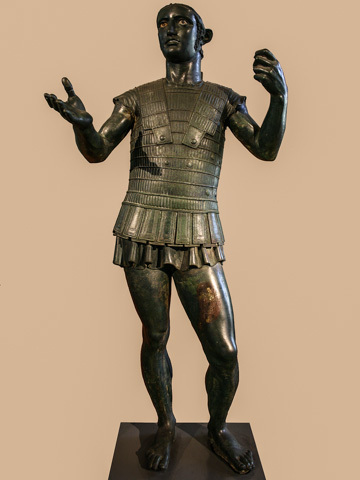 The star of the collection is the the 5th-century BC Mars of Todi, a hollow bronze warrior influenced by Greek sculpture. It depicts a warrior performing a pre-battle libation (the remains of the patera [cup] and spear he was once holding are displayed nearby). Interestingly, the inscription, though it uses the Etruscan alphabet, appears to be in the ancient Umbrian language. There are also loads of 5th-century BC engraved bronze hand mirrors, plus funerary items from the 7th-century BC Tomb of the Regolini-Galassi, including an intricate gold clasp with repoussé relief figures. How long does Vatican Gregorian Etruscan Museum take? Planning your day: Spend about 20 minutes in here—but all day at the Vatican. Two days if you can swing it. 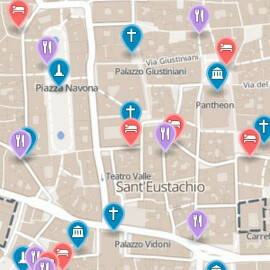 Even on a tight schedule, expect to pretty much spend one full day seeing the Vatican Museums and St. Peter's together. They're worth it.